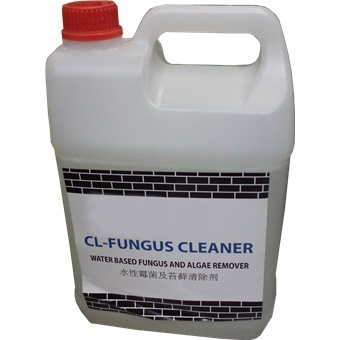 CL-FUNGUS CLEANER is an inorganic water based fungus and algae remover. Upon contact, the fungus cleaner will dissolve and kill the fungus and algae. 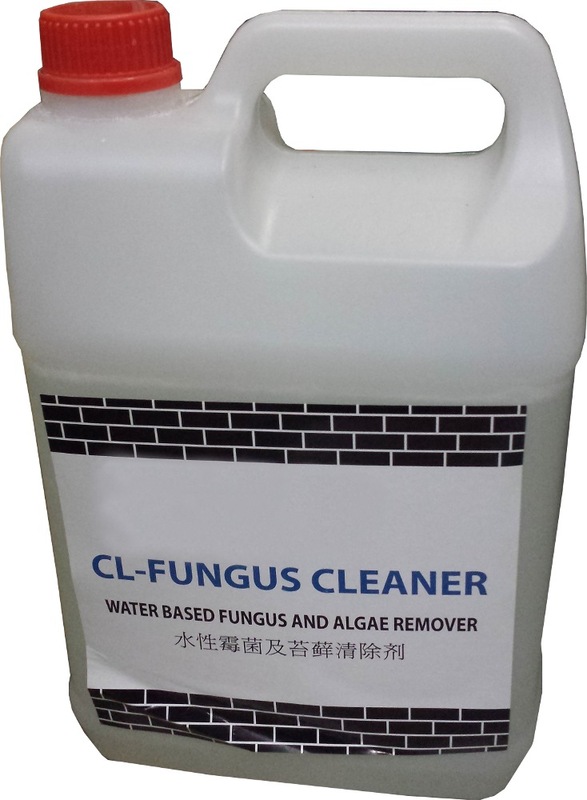 CL-Fungus Cleaner has no effect on the substrate being treated and it is also non-toxic.